Micro-Blogging platform, Twitter announced today another data breach on its platform. The announcement of the data leak has been made through the support page, where Twitter stats that it detected the attack on November 15 where a large number of inquiries coming from individual IP addresses located in China and Saudi Arabia. 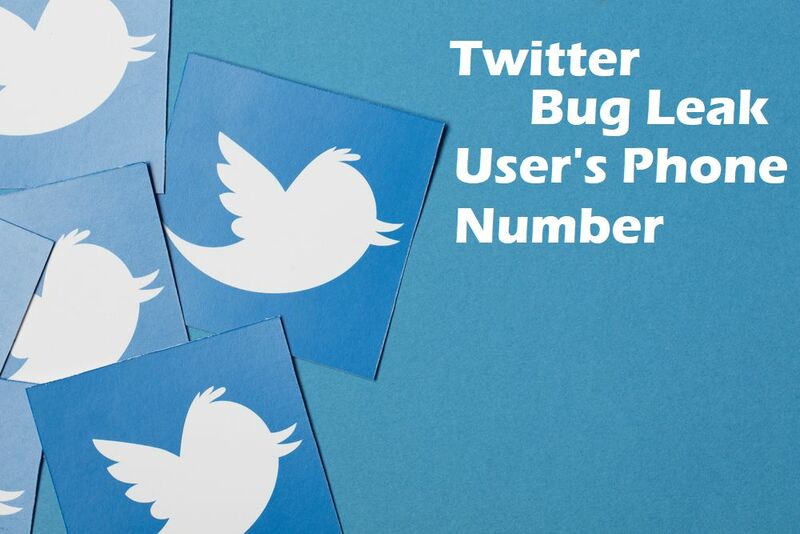 Twitter said that attackers identified a bug in these forms that allowed them to discover an account's phone number country code and if the account had been locked. However this was not a high severity issue, but a malicious actor can misuse this to determine user's country of origin and can gather account specific geographical zone. Twitter detected the issue on November 15 and it was fixed by the next day November 16. Twitter pointed out it may be a state-sponsored attack but still the investigation in on-going. Twitter is looking into the issue and checking which account have been impacted. Also twitter is notifying the users who it believes have been impacted by attack. Company have not provided much informtion about the issue but it says that it have already notified the issue to law enforcement.